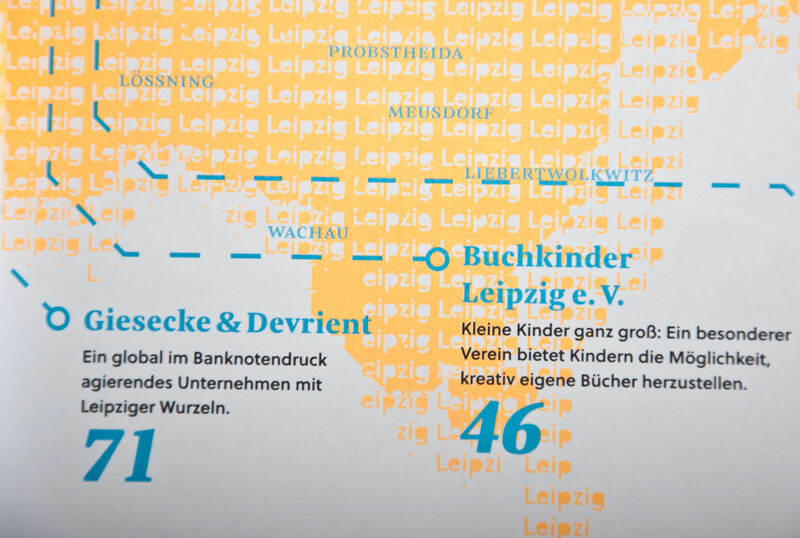 Typotopografie is a Magazine that takes a closer look at the typography and printing art in urban centers. 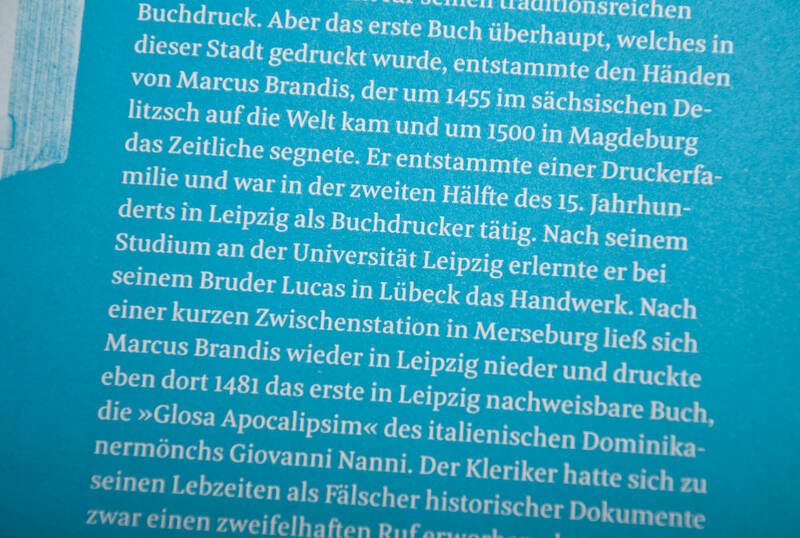 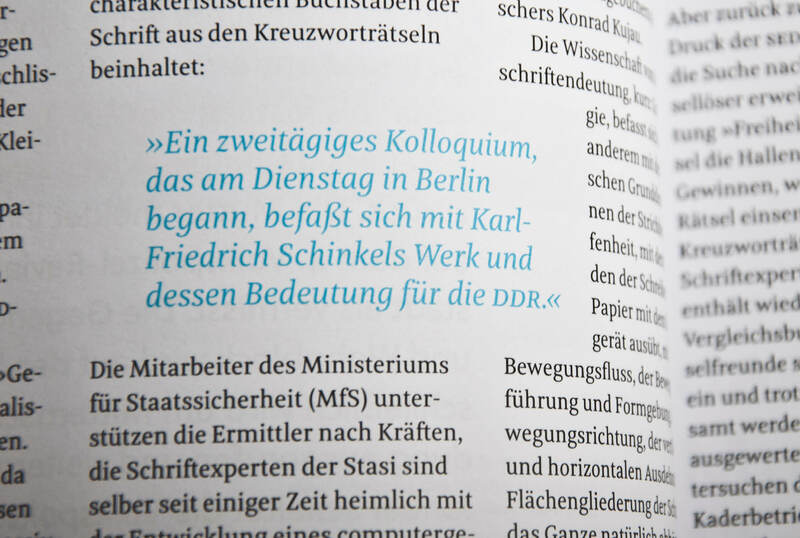 Each edition focuses on another city and displays its unique typo-flair. 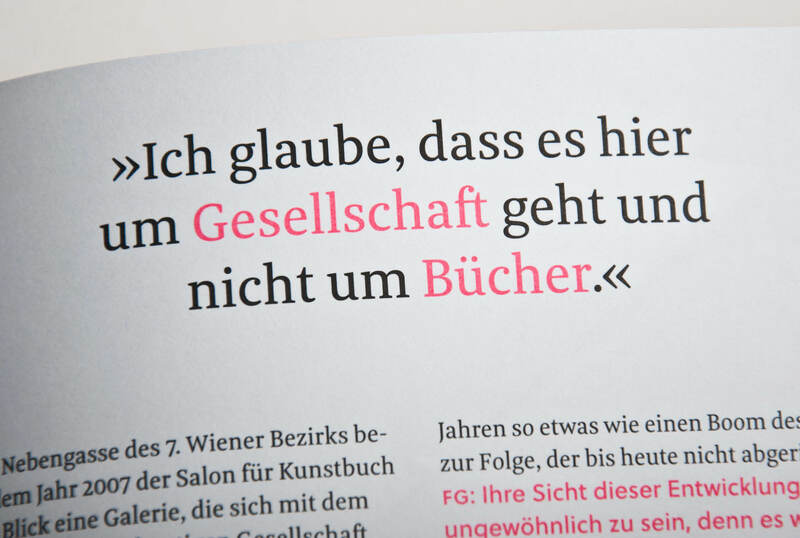 The logo font of the magazine is Meret Pro Bold. 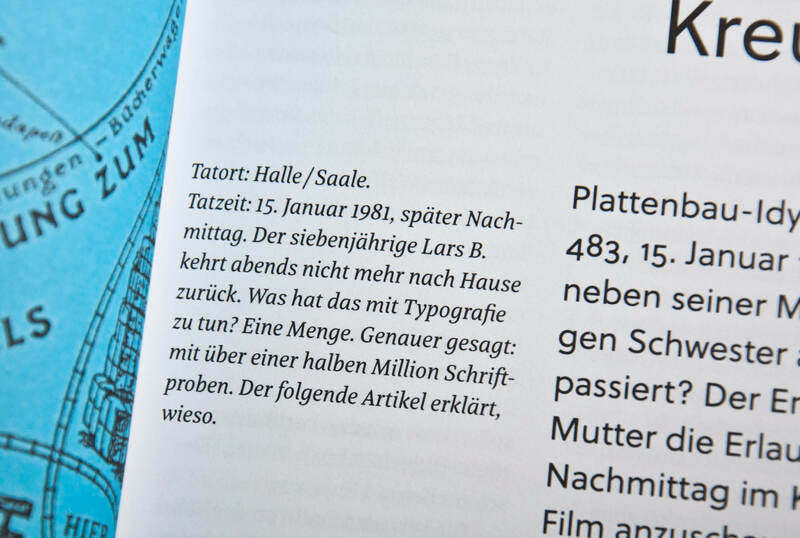 But also the articles about the different personalities and projects in the respective cities shine in the text font Meret since 2012. 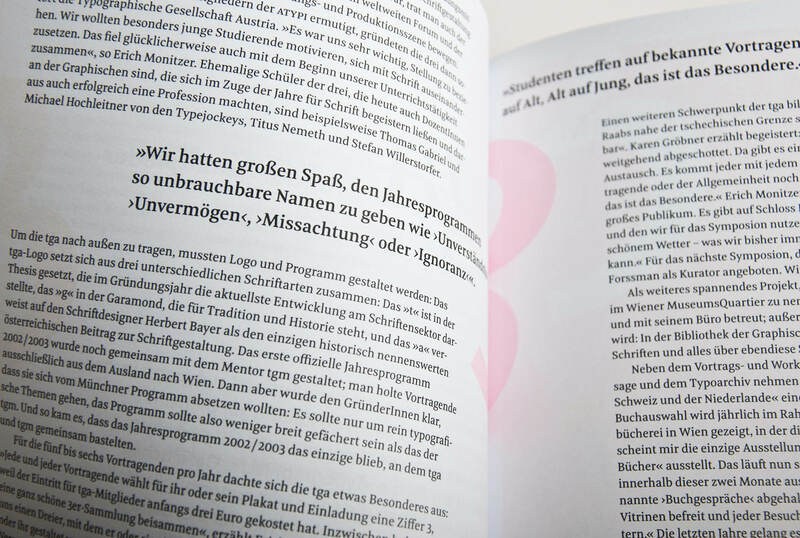 The spectrum of Meret helps to create a great designed magazine environment for different contents, leaving the designer with a tool to emphasise, structure texts, and to make them look great. 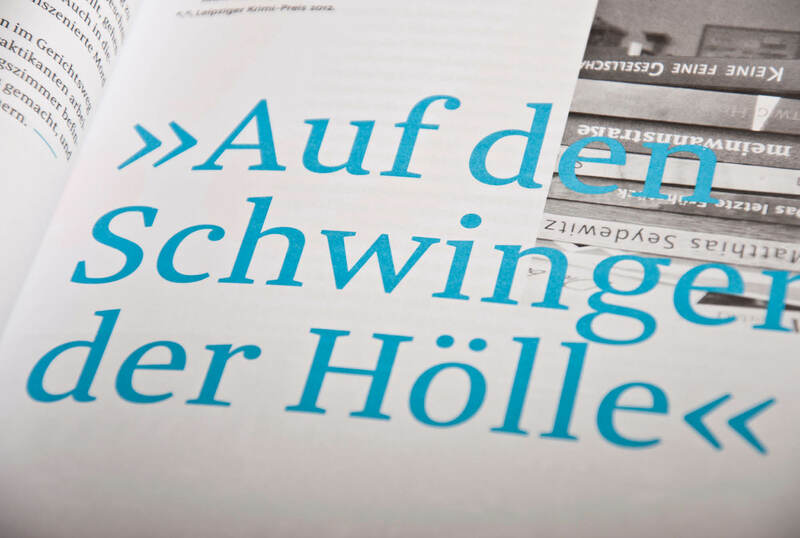 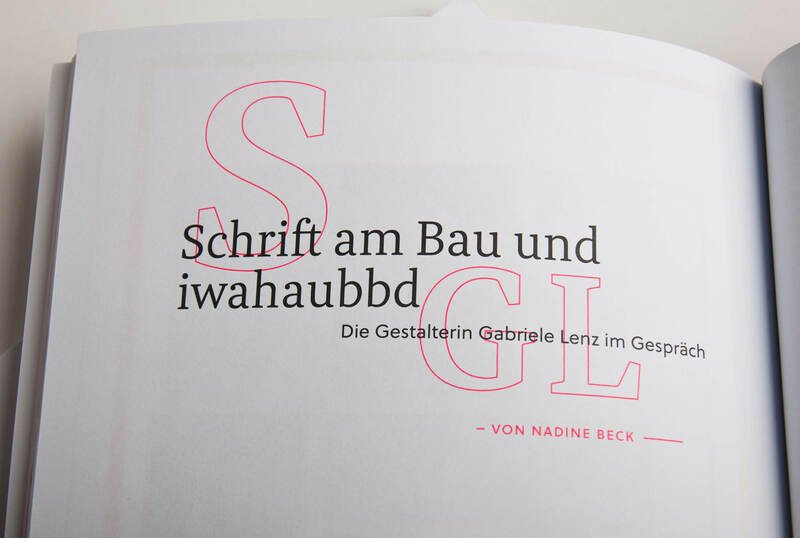 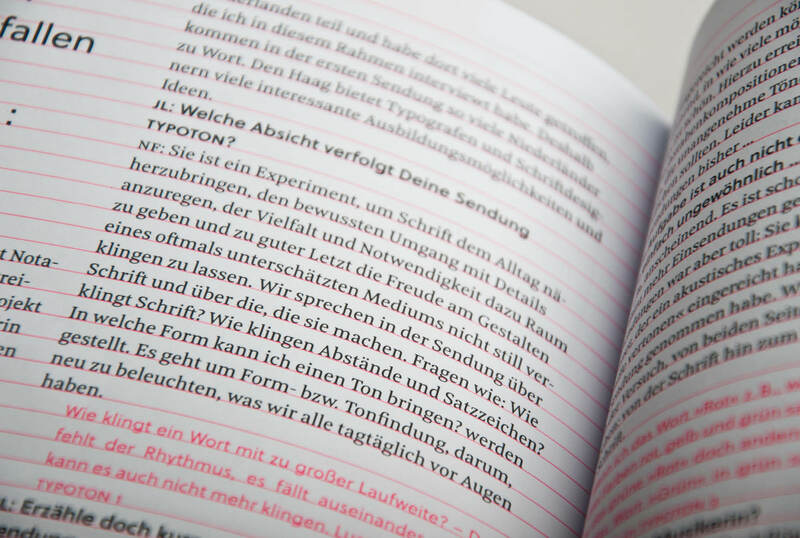 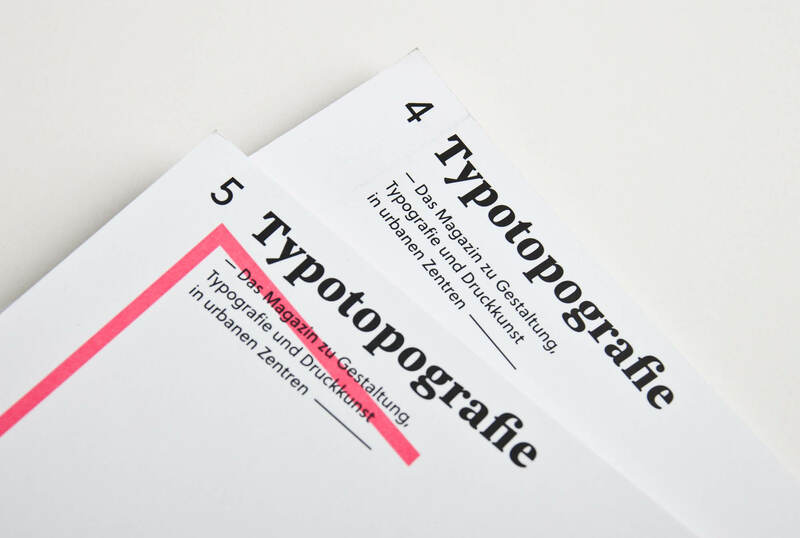 It is published every three month by August Dreesbach Verlag, in collaboration with Anne Dreesbach, F.J. Keselitz, Munich and Manuel Kreuzer, Büro für visuelle Gestaltung.